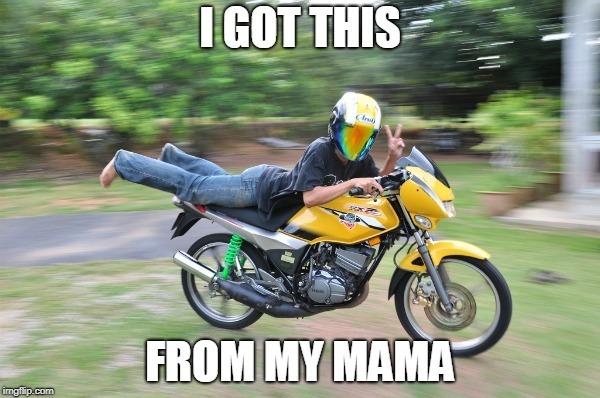 Mention the term ‘mat rempit’ and it’s enough to spark some heated reaction from most Malaysians. We’re sure that some of you, at some point in your lives, have seen or had an unpleasant encounter with some of them, ESPECIALLY if you find yourselves driving late at night! It’s no secret that becoming a mat rempit is low-cost and offers cheap thrills, which is why more and more youngsters are choosing such a dangerous lifestyle. After all, their preferred mode of transportation are the modified, underbone scooter types, colloquially known as kapchai – yes, the ones that emit a sound similar to a mutant mosquito. But, when they say low-cost, how cheap is it really to be a mat rempit? If it’s NOT cheap, wouldn’t it be better to spend all that money on becoming a professional motorcycle racer? Not only would you get to enjoy your thrills legally, you'll be doing so safely. We decided to look into how much the costs are for both, and why today's youths are choosing to turn to the dark side. So how much would it cost to be one of the mat rempits? Let’s start with the most important factor: the kapchai. According to a local comparison website, the cheapest scooter currently in the market retails for RM4,509 - which is the Sym Jet Power 125. But kamon lah, what true-blue mat rempit would ever buy a brand-new kapchai? “Riding a motorcycle is the cheapest way for these people to have their thrills, as they’re thrill seekers. As a mat rempit, if you have RM10 or even RM5, you can go round the town for the entire night. For them, riding with their friends is cheap and fun – fun which they create themselves,” said Universiti Kebangsaan Malaysia psychology expert Prof Madya Dr Rozmi Ismail, who has dedicated more than a decade of research on the mat rempit phenomenon. In their late adolescence or young adults. Still reliant on their parents/family for financial support, jobless, or are stuck in low-paying jobs. However, recent research has emerged showing that the mat rempits aren't exactly confined to the younger age group anymore, as was previously thought. Sarawak Convention Bureau head of CRM & market intelligence Geoffrey Lee has interviewed more than 200 mat rempits over the course of six months, and found that many of them fell in the age range of 25 to 40 years old. In addition, he also found that one out of three of them were self-taught mechanics, thus allowing them the freedom to modify their kap chais to their heart's content. As for the cost involved? The really dedicated mat rempits were willing to spend anywhere between RM8,000 to RM15,000 just to have super kap chais! "During my research, four of them are now professional drone racing pilots. By putting their mechanical skills to good use, they can earn money by building or repairing racing drones. As such, they can now pay to race at a proper race track. At the same time, drone racing also offers them the same thrill they seek, minus the dangerous risks. So they now encourage more of their peers to jump ship to this safer option to enjoy the adrenaline rush," elaborated Lee. 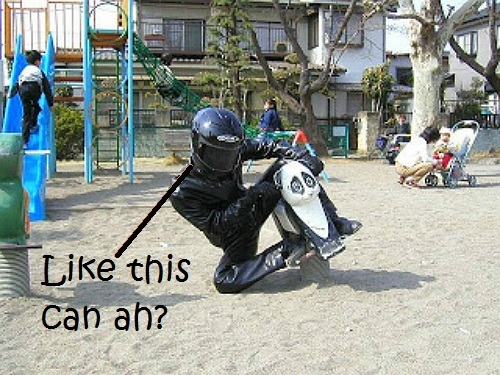 What if the mat rempit repented and wanted to become a professional motorcycle racer instead? The simple answer: they wouldn’t be able to afford it. Although there have been many talks in the past of setting up a dedicated area or race track for these people, it would still cost them a fair bit to register as a participant. Let's take a closer look now at how much it'll cost to become a professional motorcycle racer instead. For starters, when former Federal Territories Minister Datuk Seri Tengku Adnan Tengku Mansor proposed a legalised street race for motorcyclists, it was met with mixed reactions. The races, IF given the green light, would require all participants to register and be screened for drugs and alcohol before they could race. In addition, they’d have to suit up from head to toe, which could cost them anywhere from RM1,250 to RM4,700. And if they wanted to race at an existing establishment i.e. the Sepang International Circuit, it would be equally expensive. A certified company that sets up track days for the public to enjoy racing at the track charges RM450 per person per session (4-hour duration). That price is just for the track usage okay, it doesn’t even include the motorcycle or full riding gear! You want a nicer ride to zoom around with? Let’s take a brand new Kawasaki Ninja, one that’s popular among the riding enthusiasts. 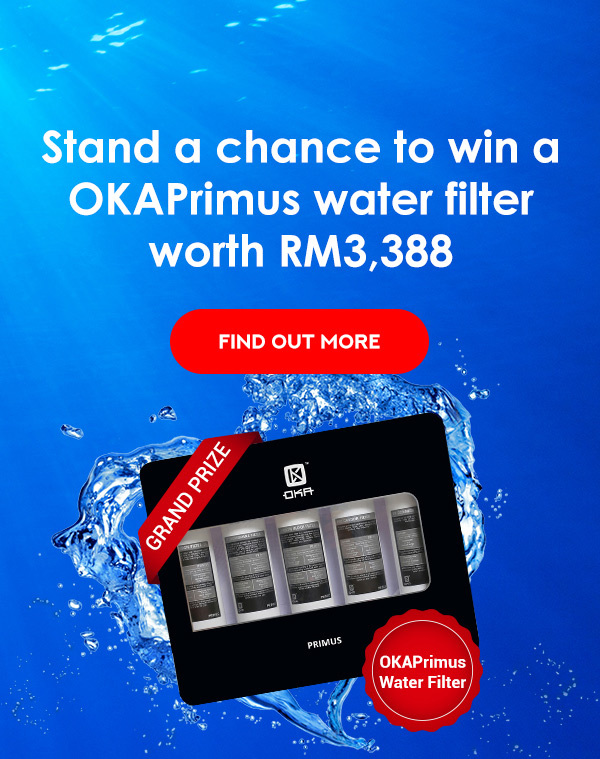 Via a local comparison website, the cheapest one will still set you back about RM16,689. That same model, but secondhand, would cost about RM9,300. Wait, we’re not done yet! There’s also the petrol costs to take into consideration. The Kawasaki Ninja has a fuel economy figure of around 23km/L so that would mean having to spend AT LEAST RM30 for a full tank (bearing in mind that you’ll be burning rubber on the tracks). And when that rubber is all burnt out, you're going to have to replace the tyres for your next run. According to biking enthusiast Gopinath Subramaniam, "For a cub bike, a new pair for the race track might set you back RM300 to RM800, whereas the bigger superbikes would cost you RM500 to RM1,500, or more depending on the brand!" Finally, there’s still the legal paperwork to settle: The rider’s licence, road tax, and insurance. To get the full B licence for motorcycles (all displacements), driving institutes like the Perfect Driving Academy would charge RM1,000 for the entire package, which is roughly the current market rate. The road tax price would depend heavily on the motorcycle engine’s capacity. If it’s the Kawasaki Ninja we’re talking about (which has a 249cc engine), it’ll be RM50. Last but not least, did you know that getting an insurance is not only highly encouraged, but you could go to jail if you DIDN’T have one? If you’re choosing to get a brand new motorcycle, it’s advisable to go for a comprehensive plan; if it’s a secondhand, then you could opt for the third party, fire and theft cover. So a comprehensive coverage for a brand new Kawasaki Ninja would roughly have a price tag of RM447 for the premium. These numbers certainly look intimidating, but don't forget that you'll be paying for your safety, which is of the UTMOST importance. 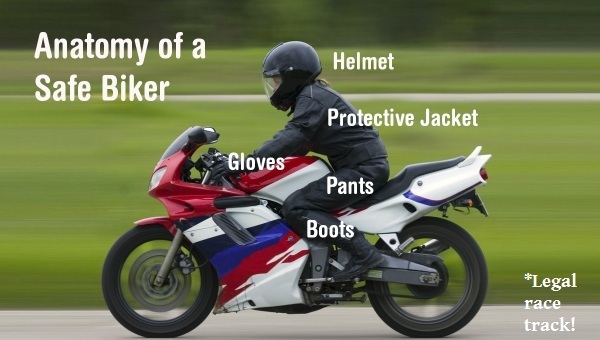 Not only would there be the necessary precautions in place at established race tracks, the professional motorcycle racer-to-be would have had to complete extensive training AND be properly outfitted for the duration of the ride. At the end of the day, there's also the potential of being picked to become a paid professional to represent the state or country at local and/or international races! We’re pretty sure the numbers speak for themselves. Can’t ANYTHING be done about this mat rempit menace? And in the same research done by Dr Rozmi, in 2007, there was an estimation of over 200,000 mat rempits nationwide! Now, as they say, “you do the math yourself lah”. We can't expect mat rempits to suddenly have a change of heart, but we can hope that they'll put their skills and nerves of steel to use in the right way. 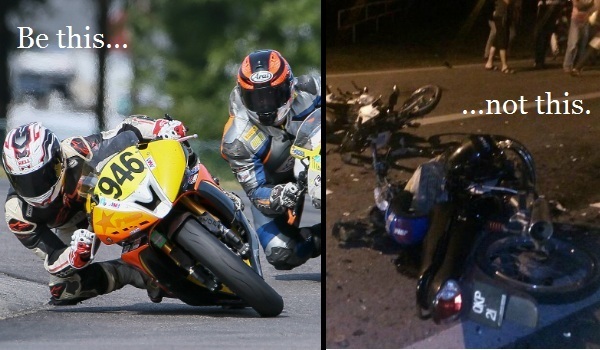 Instead of being yet ANOTHER road fatality statistic, imagine how many talented professional motorcycle racers we'd have to represent our country globally! At the end of the day, it's your responsibility as the rider to ensure your own safety as well as those of other road users. 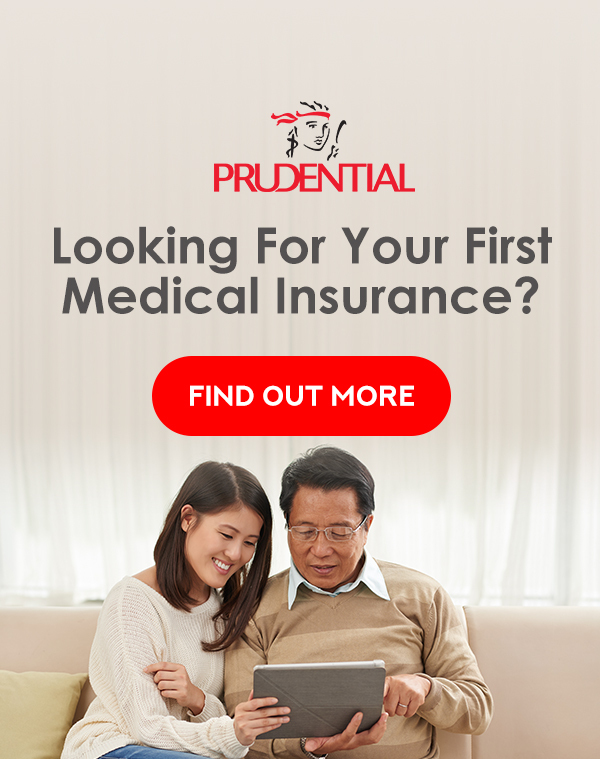 So make sure you're always protected by getting insured, it's much better to be safe than sorry! 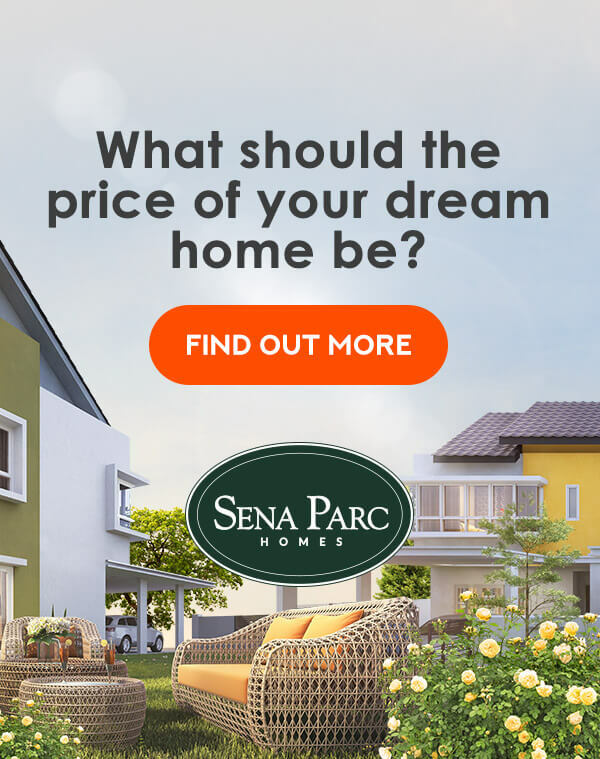 If you're not sure which plan is the best one for you, we're here to help! 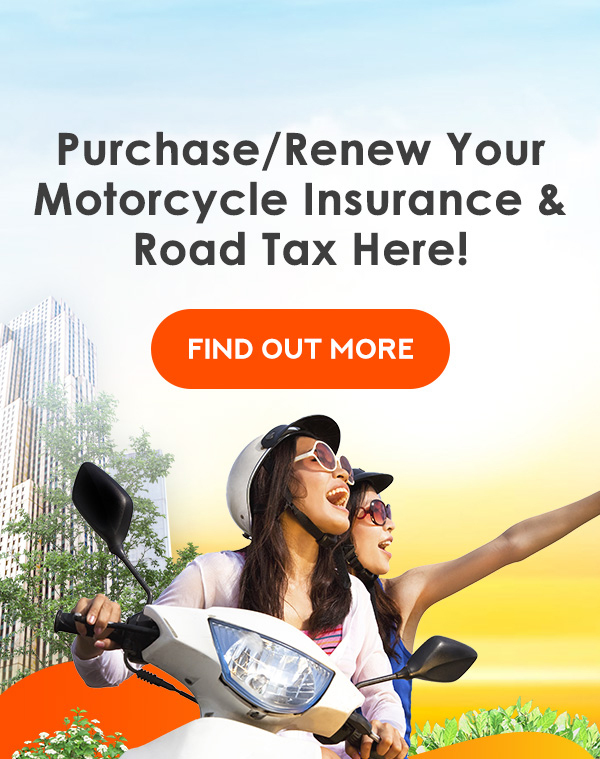 Head to our motorcycle insurance page to compare and get free quotes for the best plan for your riding protection now!